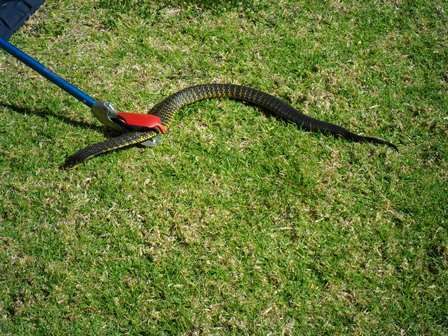 Removal of snake and reloction as necessary. You must have eye on snake untill we arive. Not refund if snake is not found.